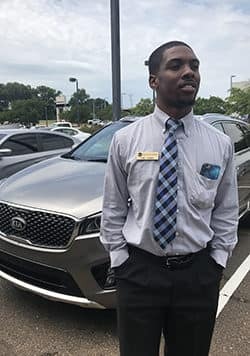 Starting his career in Georgia, Danny has been in the car industry for 10 years. He and his wife have been together for almost a decade, and he is a father to three beautiful children. Danny’s idea of heaven is a place where he can play golf and fish freely. Trikisha is the Vehicle Exchange Manager who is professionally experienced in sales, finance and management. 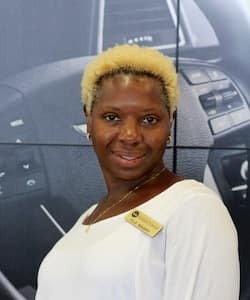 Trikisha is a very dedicated employee who looks forward to her future endeavors at Wilson Auto Group. In her spare time, she enjoys photography. 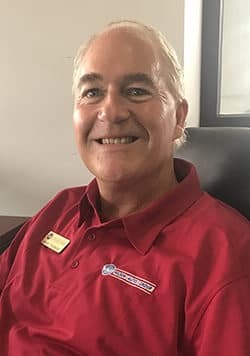 Jim has worked in the auto industry for a decade. He is originally from Lawrence, KS, and loves film and sports. His blood bleeds Jayhawk blue. Rock, Chalk, Jayhawk! Renier was born in Cape Town, South Africa, and moved to the United States in the 90’s. 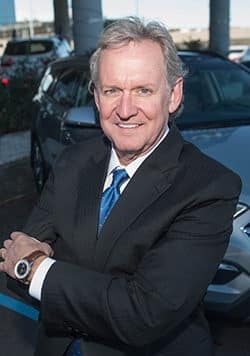 He has a member of the Wilson Auto Group family for seven years. 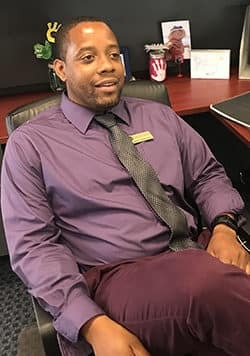 He has one son, Trustin, and in his spare time, he enjoys being outdoors and sports. 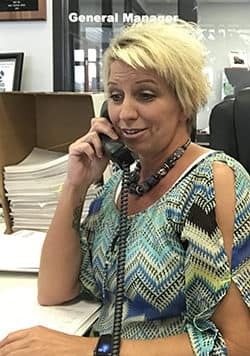 Vickie has spent the majority of her career in the car business. 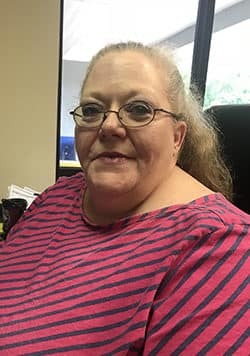 She is an active member and senior adult ladies Sunday school teacher at Colonial Heights Baptist Church, where she is also on the Finance Committee and serves in the Welcome Center. She also enjoys spending time with her son, Chris, and mother, Doris. 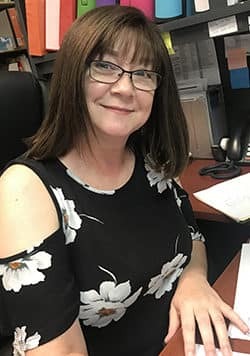 Shelly has been a part of the Wilson Auto Group team for 5 ½ years. She and her husband, Chris, have two dogs, and she spends her free time with family and friends. She enjoys cooking and DIY projects. 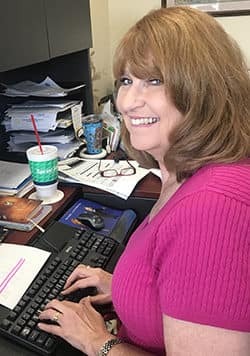 Judy Keller has worked in the car business for six years. She has one daughter named Erin and enjoys photography, reading and collecting vintage Pyrex. Melanie has been in the car business since 1984, over 20 years. 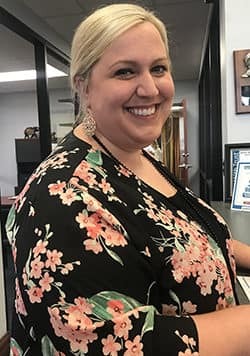 She and her husband, Ryan, have two cats and two dogs. Melanie’s hobbies are cooking and reading. Jennifer was born in California and moved to Mississippi in 1992. 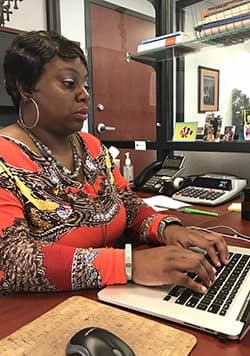 She has been a customer service pro for over 20 years. Her hobby is doting on her three wonderful children. Roderick graduated from Jackson State University with a B.A. in Music. 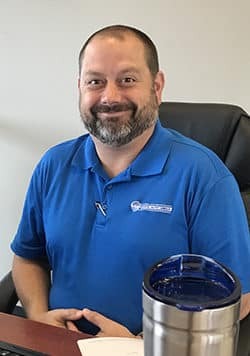 He formerly played percussion with the Mississippi Symphony Orchestra and is now a member of the Wilson Auto Group team. He and his wife of nine years have a “usually well-behaved” son named Terrin. 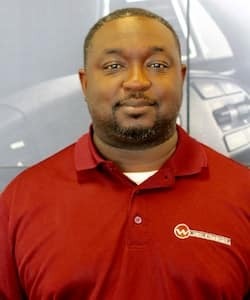 Omar is a motivated sales professional with good customer skills. 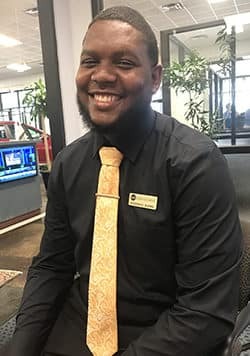 He enjoys helping people to meet their transportation needs. Omar and his wife have two children. 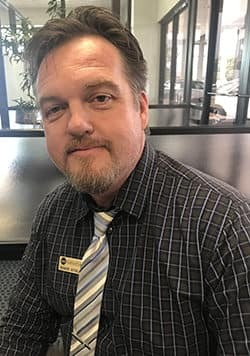 Mike Thomas has been with Wilson Hyundai and Wilson Kia for eight years. 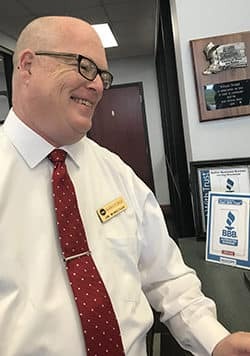 His chief goal is to provide excellent service during and after the sale. 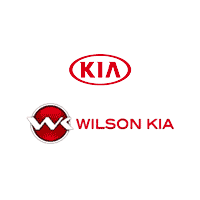 Deniece Williams is one the newest members of the Wilson Kia team. 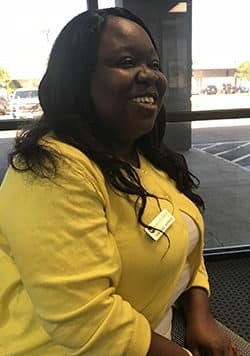 She has been in the car business for over two years. Deniece loves to shop and spend time with her family, including her Yorkie named Blake.